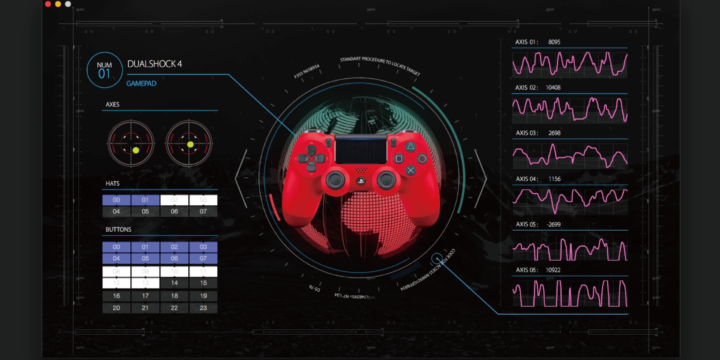 I will share my source code of Drone Controller for Bebop with you. 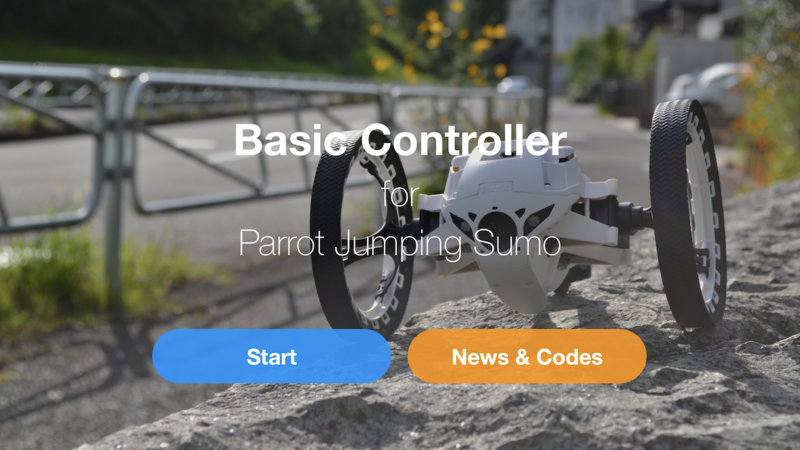 Do you want to make your Parrot Bebop Drone app and sell it on the iOS App Store? 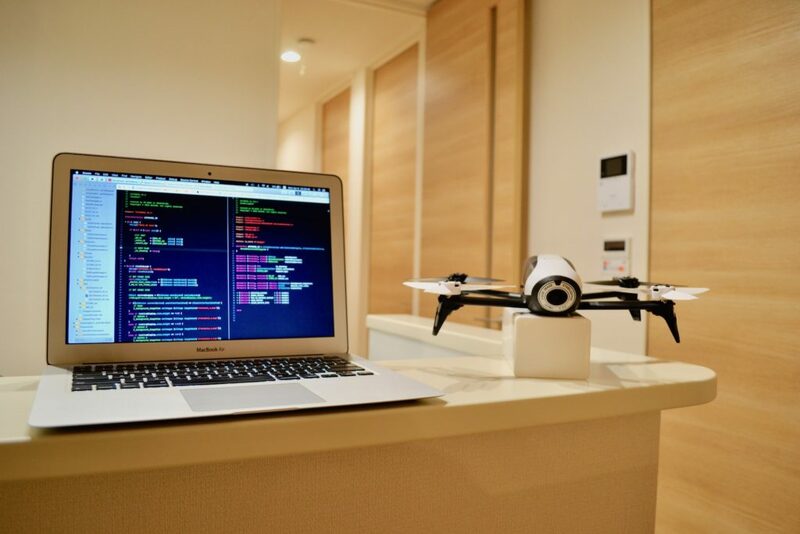 I will share my sample source code of the Parrot Bebop Drone app with you. You can earn more than $ 100 a day if you sell the Bebop Drone app on the iOS store.